The Chief Justice of Calcutta High Court, Justice Dr. Manjulla Chellur, taking note of verbal duel between the judges of a Division bench, has moved Justice C.S. Karnan to single bench. Meanwhile Justice Ashim Kumar Roy will head another Division Bench along with Justice Malay Marut Banerjee and deal with Criminal Appeals. In the cause list, Writ petitions filed between the years 2000-2005 are seen listed before Justice C.S Karnan in Court no.3 which confirms the action taken by the Chief Justice. The Chief Justice will also write to the Chief Justice of India narrating the whole episode. Live Law had reported in detail the incidents of yesterday which led the Bar Association and Bar Council decide on boycotting Justice C.S. Karnan Court. 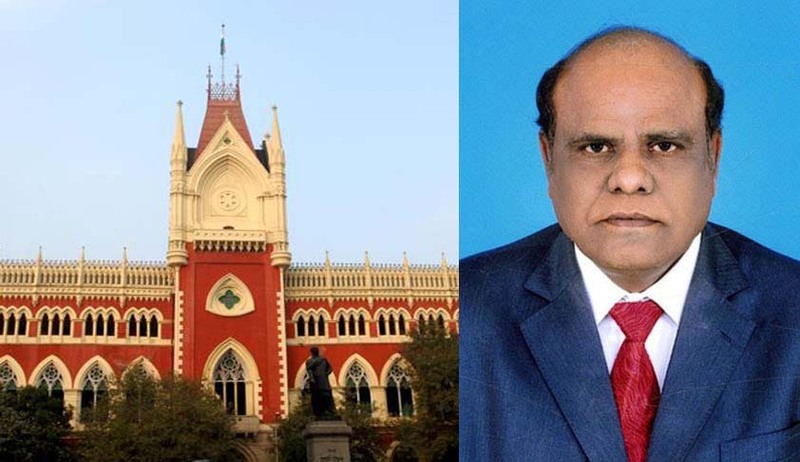 The Calcutta High Court Bar Association reportedly held an urgent general body meeting later in the day and decided not to attend the court of Justice Karnan. “We held a general body meeting wherein a majority decision was taken not to participate in any judicial proceedings before the court of Justice Karnan,” Bar Association General Secretary Suranjan Dasgupta said alleging “misbehaviour” by the judge. Other senior advocates of Calcutta High Court said such an incident was uncalled for. A few months ago, Justice Karnan had created a huge controversy by staying his own transfer order and directed Chief Justice of India to file a reply. Around the same time, Apex Court had directed Madras High Court Chief Justice Sanjay Kishan Kaul to not allow Justice Karnan to deal with any more judicial work.